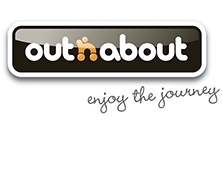 Out ‘n’ About is a British based company who have become one of the UK’s leading pushchair suppliers. 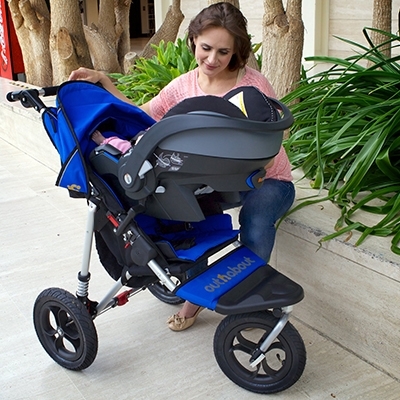 Sourcing a range of quality products and developing them to meet specific needs of the UK market. 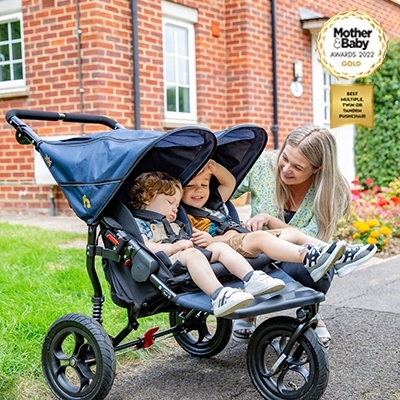 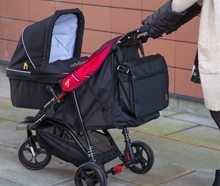 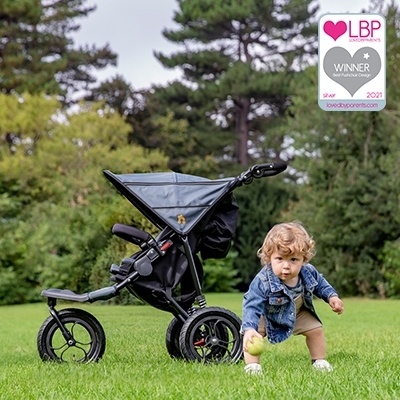 Initially Out'n'About pushchairs were specifically aimed towards off road use, however the three-wheeled stroller has now firmly established itself as being one of the most versatile and stylish ways for busy modern parents to transport their kids.